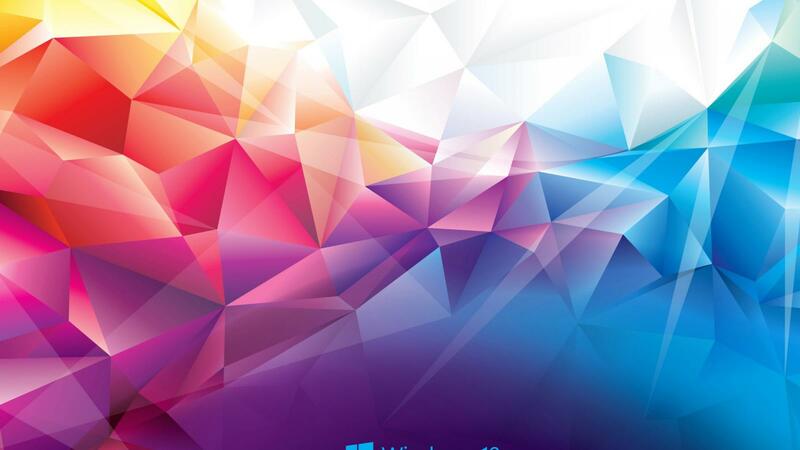 Feel free to use this picture of colorful polygons as your windows 10 wallpaper. 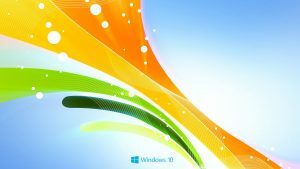 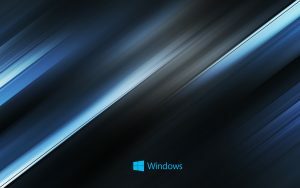 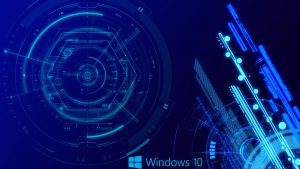 This wallpaper is the third collection of all 1o abstract Windows 10 backgrounds. 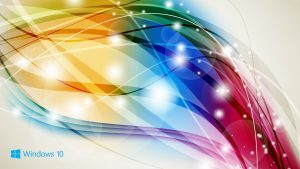 This background will be a good alternative to customize your laptop background or desktop background. 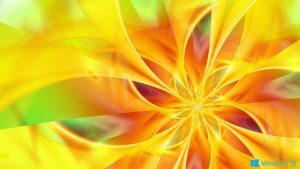 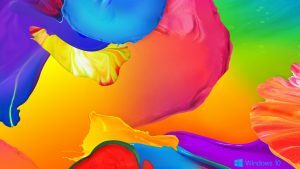 It’s abstract picture will make your laptop looks fresh and up to date. It’s also completed with a little logo, this logo is the newest official logo of Windows 10.